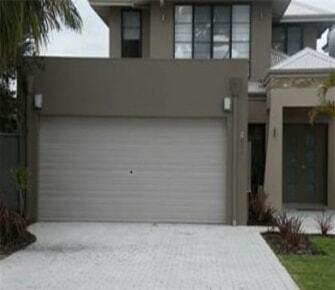 Quokka Garage Doors supplies and installs Colorbond® Garage Doors in the Perth region. 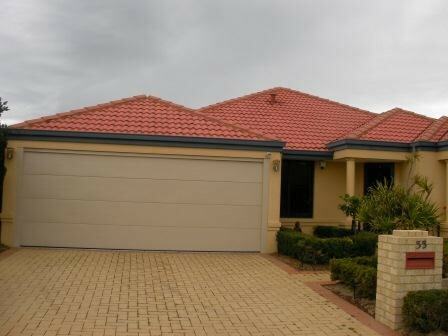 The extreme durability and fade resistance of Colorbond® combined with its ability to seamlessly blend in with the rest of your décor makes it a favourite of our customers. With up to a 10 year Bluescope warranty on your Colorbond® door, there’s peace of mind for the buyer who chooses this material. We offer a variety of profiles including: Pressed Panel, Flatline Embossed .6, Fineline and Ribline. Our products have a track, roller system and torsion spring balancing which make them lightweight and easy to operate. 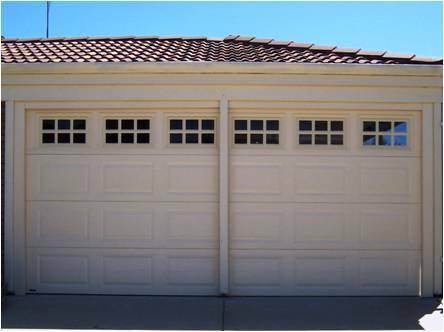 For your garage door requirements, contact us today and we’ll give you a free measure and quote. Also a very new modern design which will suit any contemporary house with its simple elegant ‘V’ joint feature. 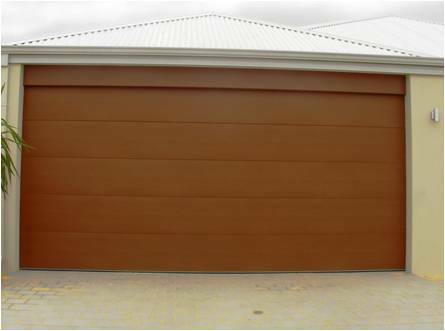 With these Colorbond® garage doors, embossment texture is standard. It is available in 22 of our standard colours from the Colorbond® range. A very modern design which will suit contemporary houses. It has the embossed wood grain but with a flat style finish. It is available in 22 of our standard colours from the Colorbond® range. Also a very new modern design which will suit any contemporary house. It has a smooth flat finish and can only be powder coated or to any standard colour. Made with equally spaced symmetrical square designs and an embossed wood grain finish to complement any modern or old house with a traditional ambiance. 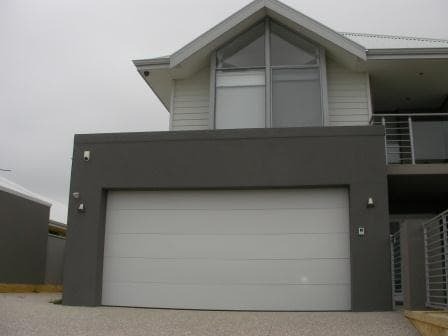 These Colorbond® garage doors are available in a wide range of colours and window styles. A design which compliments modern architectural style homes. Is available with an embossed texture or smooth finish. It is available in 22 of our standard colours from the Colorbond® range. A design which compliments modern architectural style homes. This is a simple, elegant design and features a ‘V’ joint of a real cedar panelled door. Woodgrain embossment is standard. 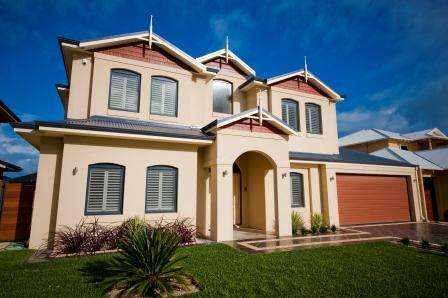 Replicating traditional weatherboards, this flat style finish looks like timber without the need for maintenance. Woodgrain embossment is standard. 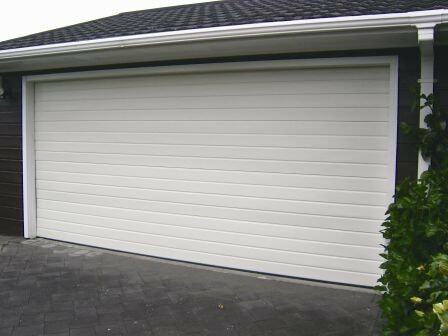 Our timber look-a-like doors are a flexi graphic colour manufactured by Bluescope Steel. Two tones are available; New Cedar & Caoba. Replicating traditional weatherboards, this profile looks like timber without the need for maintenance. Woodgrain embossment is standard . Rendered homes look great with this style of door. 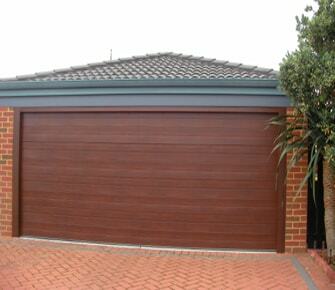 Manufactured by Bluescope Steel, these timber look-a-like doors are a flexi graphic colour. There are two tones available; New Cedar & Caoba.